Set in the 1940s, Bomb Girls tells the remarkable stories of the women who risked their lives in a munitions factory building bombs for the Allied forces fighting on the European front. 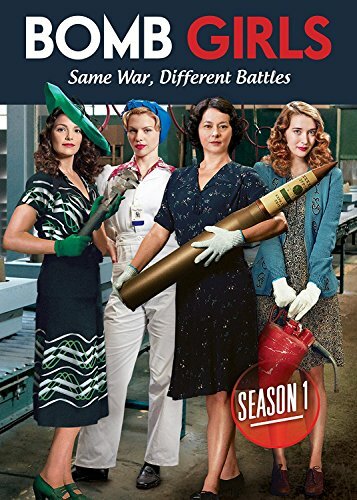 The series delves into the lives of these exceptional women from all walks of life - peers, friends and rivals - who find themselves thrust into new worlds and changed profoundly as they are liberated from their home and social restrictions. If you have any questions about this product by Imavision//Unidisc Music Inc., contact us by completing and submitting the form below. If you are looking for a specif part number, please include it with your message.